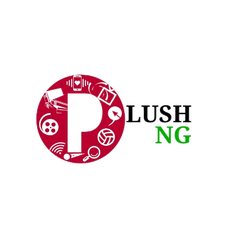 gh Court sitting in Lagos on Monday struck out a fundamental rights enforcement procedure suit filed by Chukwudumeme Onwamadike (a.k.a. 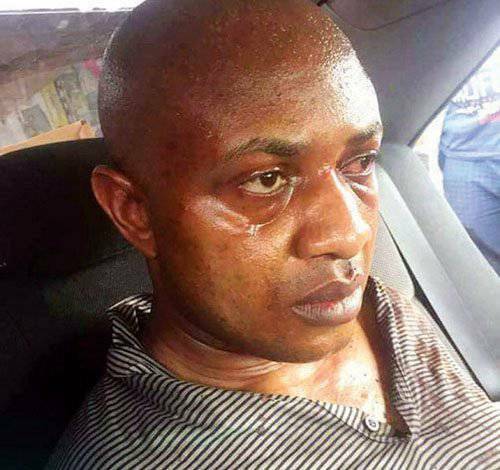 Evans), an alleged kidnap kingpin, against the Police over seizure of his property. “The only conclusion I can draw is that the property were taken consequent upon his trial for kidnapping before the Lagos State High Court. This court must be careful not to interfere with due process of the ongoing trial of the applicant before the Lagos State High Court. This court lacks the jurisdiction to entertain this case; same is hereby struck out,” the judge said.